Lexus LFA for Sale on eBay? Considering that reselling a LFA may conflict with the buyer agreement, the sparse description on the sale page, and the fact that the windows are rolled up in the only photo of the interior, I have a couple doubts about the legitimacy of the auction — regardless, this LFA is currently on eBay with a “Buy it Now” price of $389,900 USD, with full payment required 7 days after purchase. What’s the hitch? Unsurprisingly, there are a couple of them. 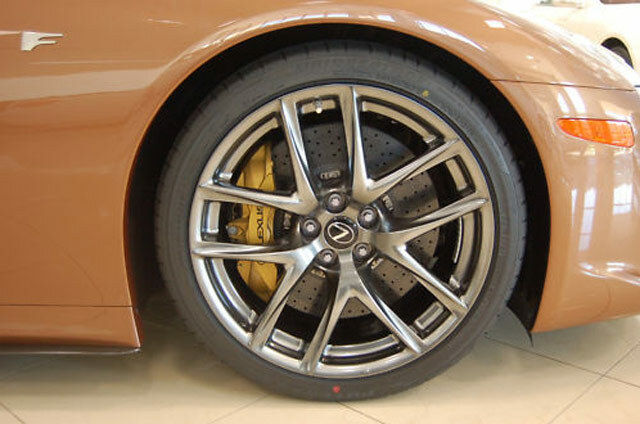 We spoke with the dealer, and according to them, before the title changes hands, the new owner will need to sign a first right of refusal contract with Lexus. If the buyer takes the car home and decides to sell it in the first two years, the automaker gets dibs on buying the car back. 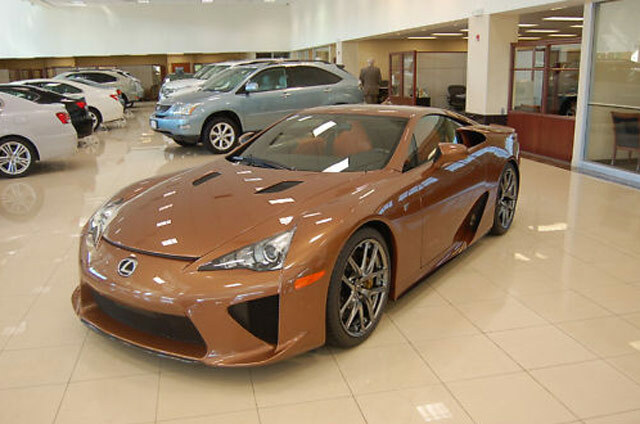 According to the dealer, the original orderer of the car came in to inspect it, got a walk-around with Lexus’ LFA-specific expert who was on-hand to assist, briefly drove it and then decided he would let someone else purchase it. Update 2: The auction has ended and the LFA is no longer available for sale — will try to get some details on what happened. Will feature automated highway driving.